ISACA Atlanta Members who are C-Suite Executives, Directors & Managers of IT Security, or other Senior Level IT Executives are invited to the 4th annual Atlanta Cyber Security Summit on Wednesday, February 13th at the Grand Hyatt Atlanta in Buckhead. Experts from the U.S. Secret Service, The FBI, Darktrace and other renowned thought leaders will discuss the latest threat landscape & best practices to protect your critical data. 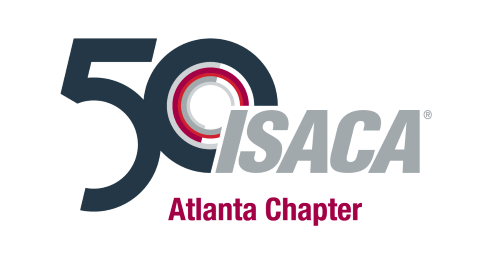 ISACA Members will receive $95 admission with code ISACA19ATL.